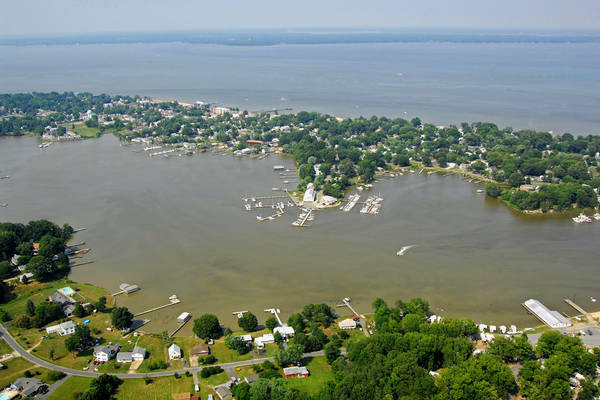 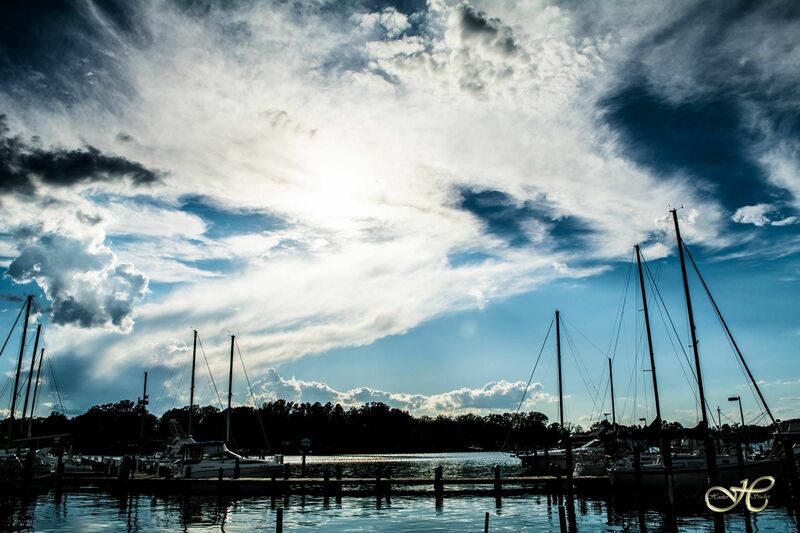 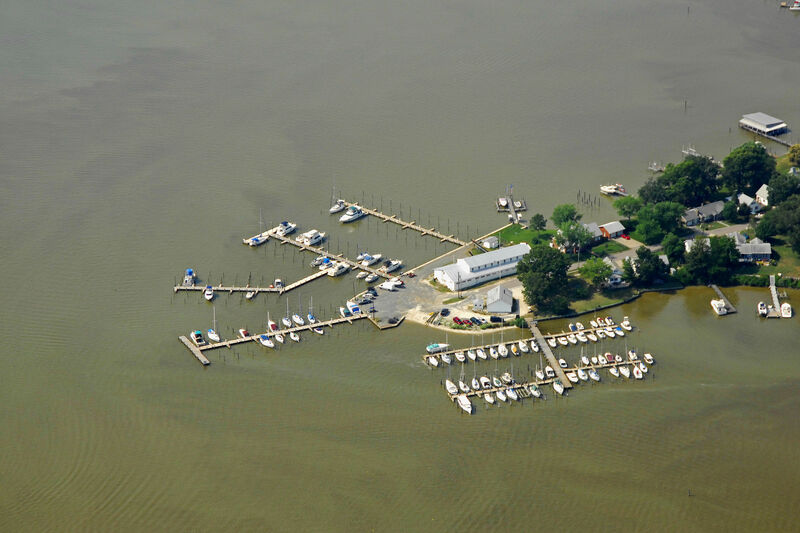 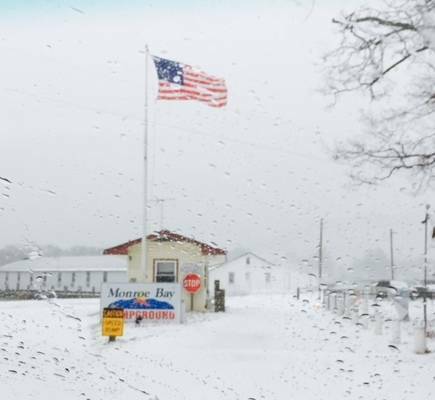 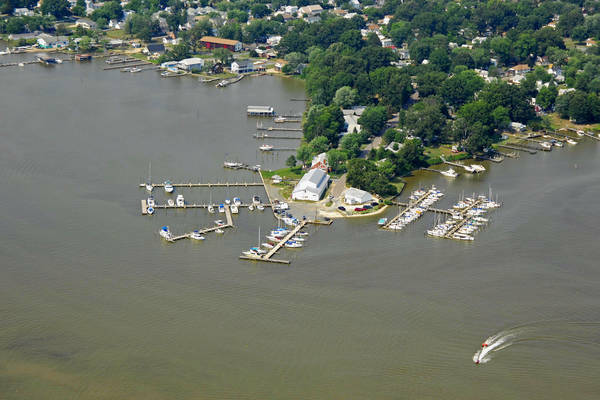 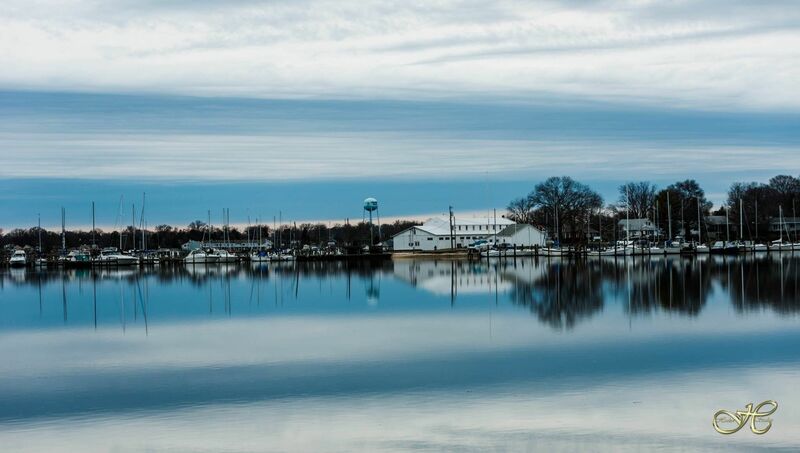 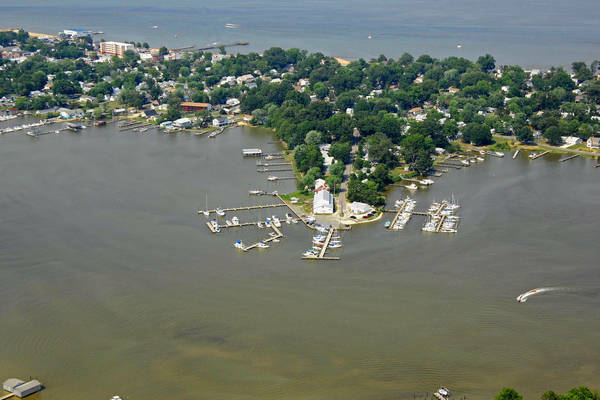 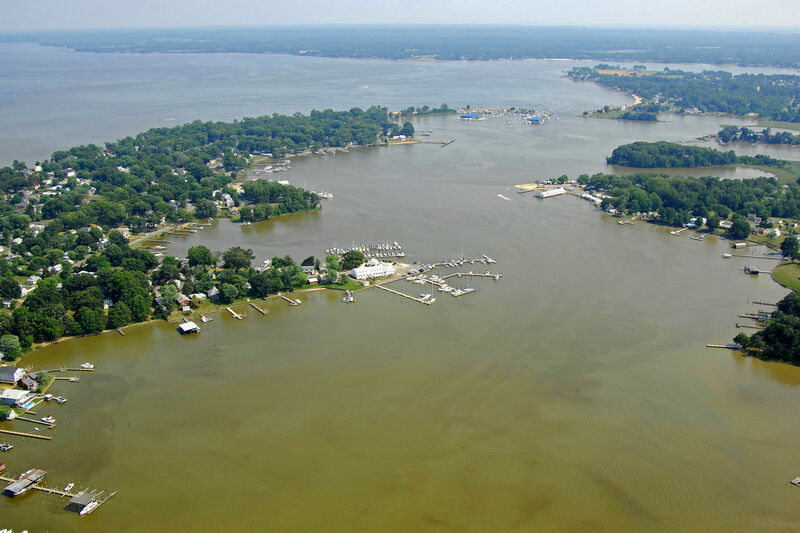 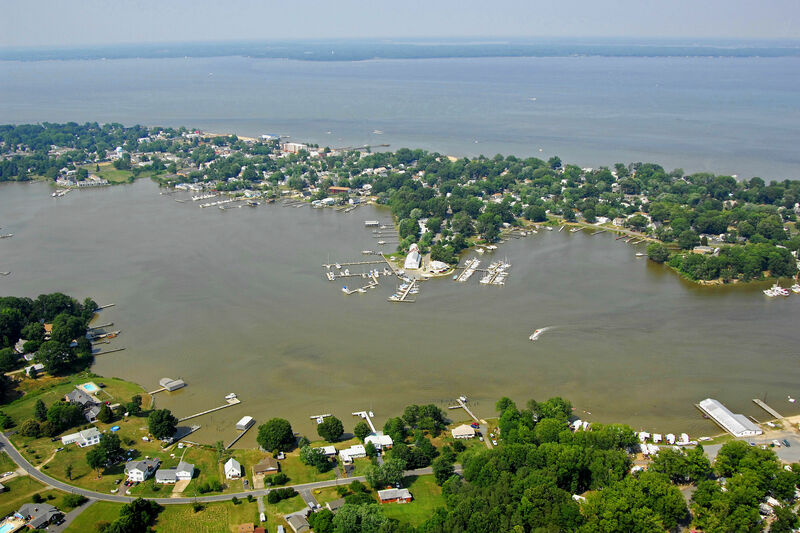 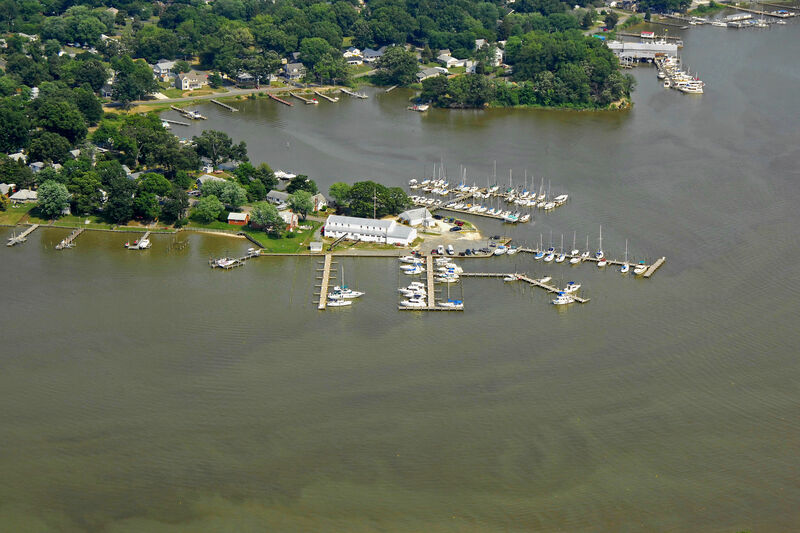 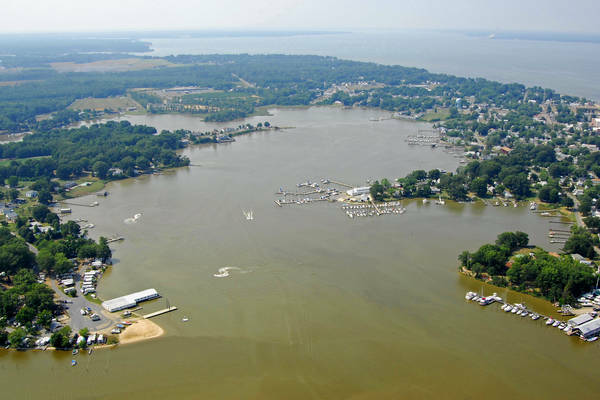 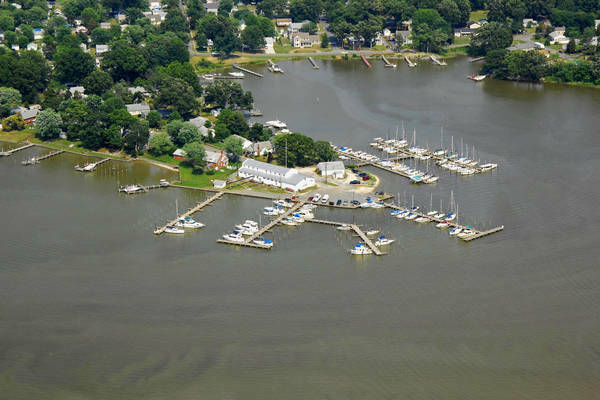 Monroe Bay Marina, built in 2006, is conveniently located in the sheltered waters of Monroe Bay on the Potomac River. 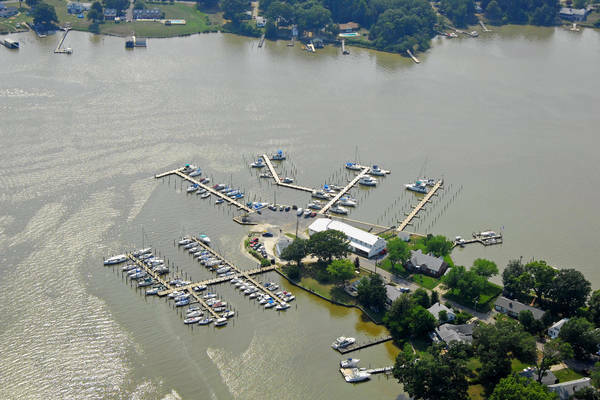 Boaters are within walking distance of restaurants, shopping, beaches, hotels, motels, and bed and breakfast accommodations. 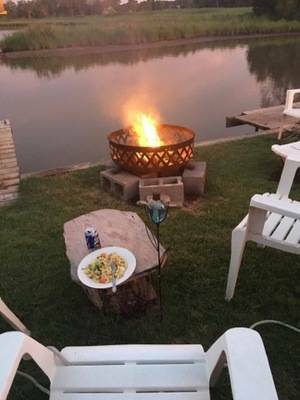 Camping accommodations are only five miles away by land and moments away by water! 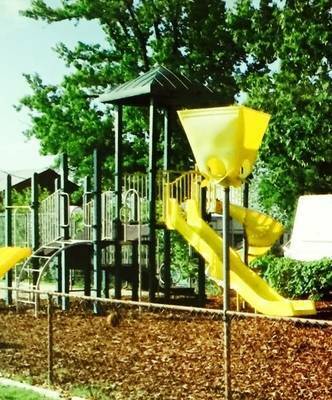 All slips have water, 30 amp electric service and a six foot+ draft. 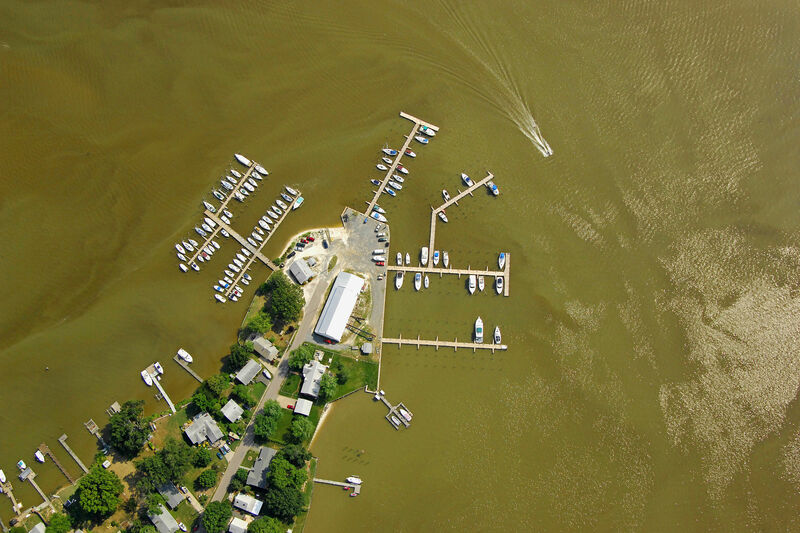 Slips are wide for easy in and out docking and can accommodate boats up to 45'. No reviews yet! 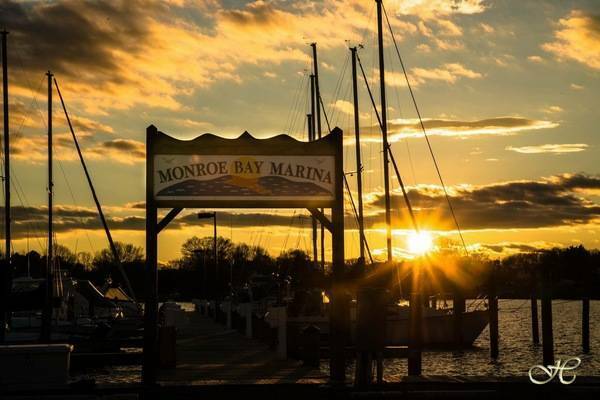 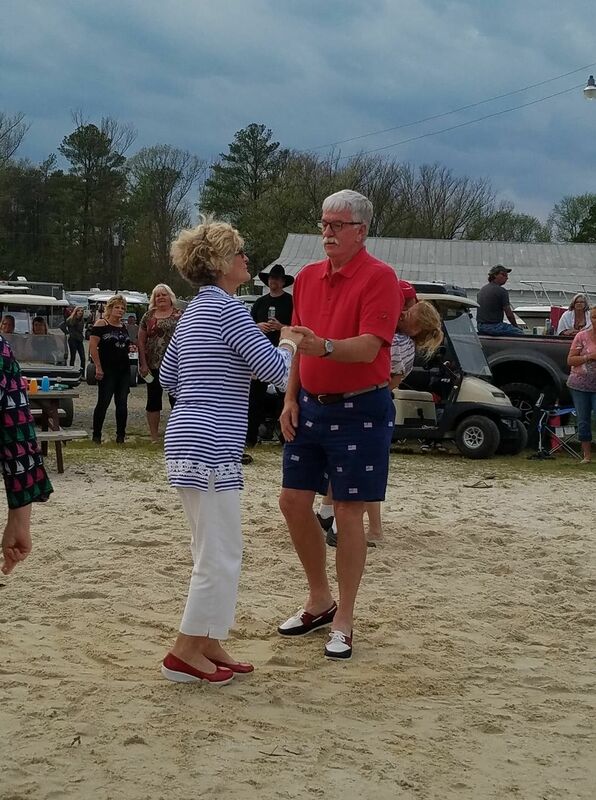 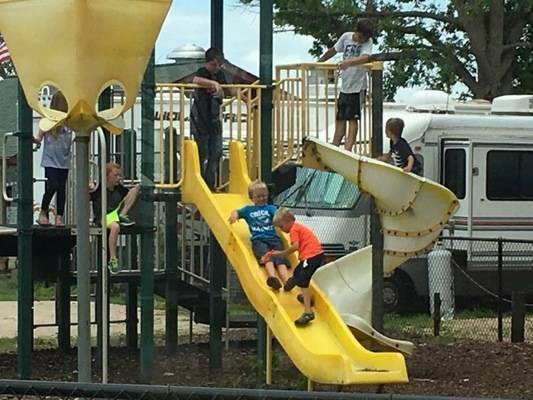 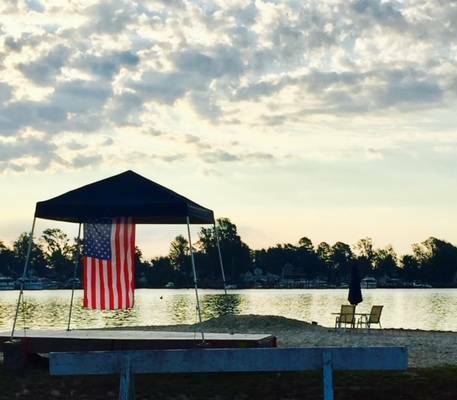 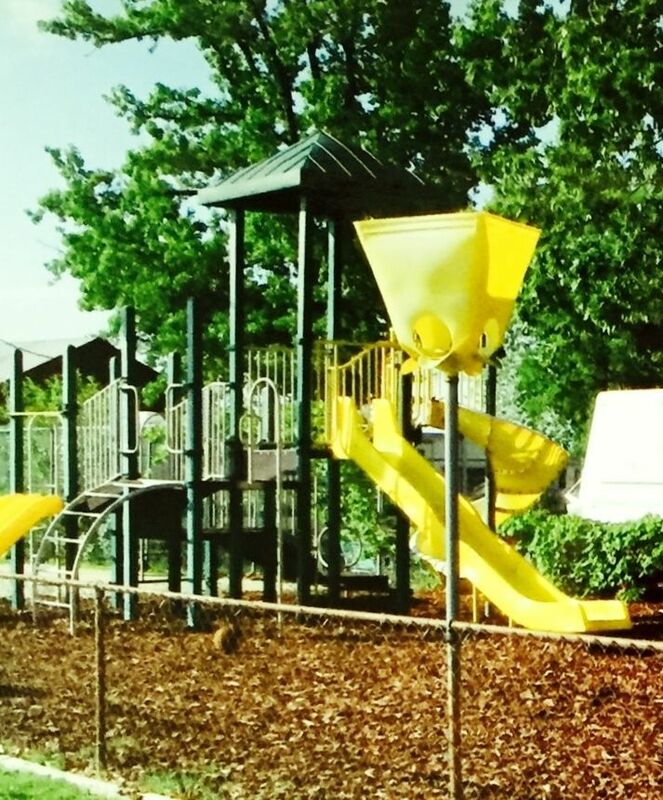 Be the first to write a review of Monroe Bay Marina and Campground.